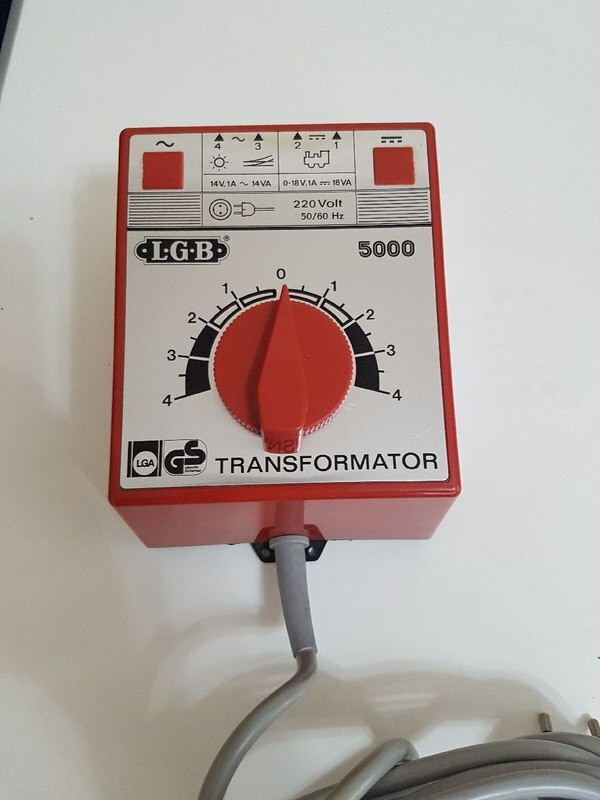 Does anyone have any info on the lgb 5000 controller? 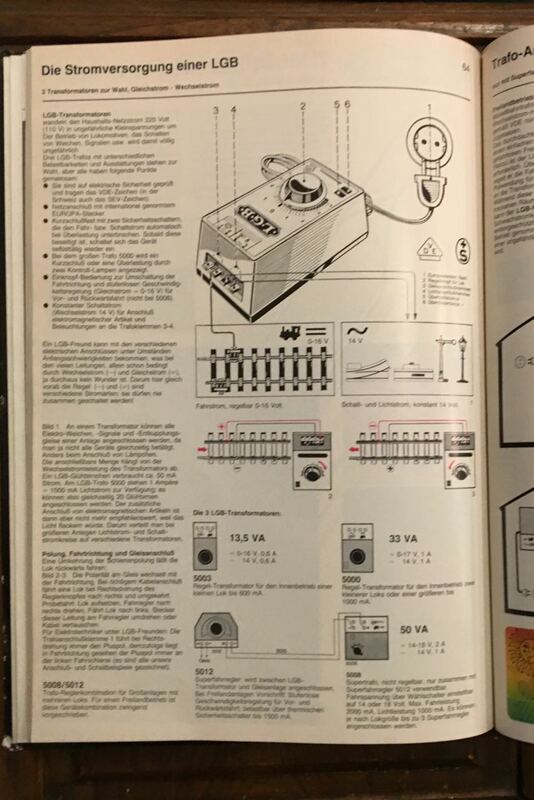 Basically I'm looking for a controller with both ac and dc outputs to run a simple shuttle system. I'd like to have the track power and shuttle control (Which needs the AC.) combined in one unit. Does the 5000 have the capability to put out the ac and dc at the same time or not. It appears to have a button for each. So not sure if this would do the trick. The sine wave symbol represents alternating current so you are good to go. Aha now I know what the Wiggly Line means, hope I remember! Hi Paul - I dug through some old LGB literature I had and found this on page 64 of the 0026 Gleisplanbuch. The answer to your question is yes, the 5000 puts out up to 1 amp, 0-17V DC for the track and up to 1 amp at 14V AC for accessories simultaneously. See pics below. Phil S.
That must be what happens to that long, straight line in Australia, at the height of summer! It was from an earthquake in New Zealand actually. You can tell because there is green grass and sheep instead of red dirt and kangaroos. 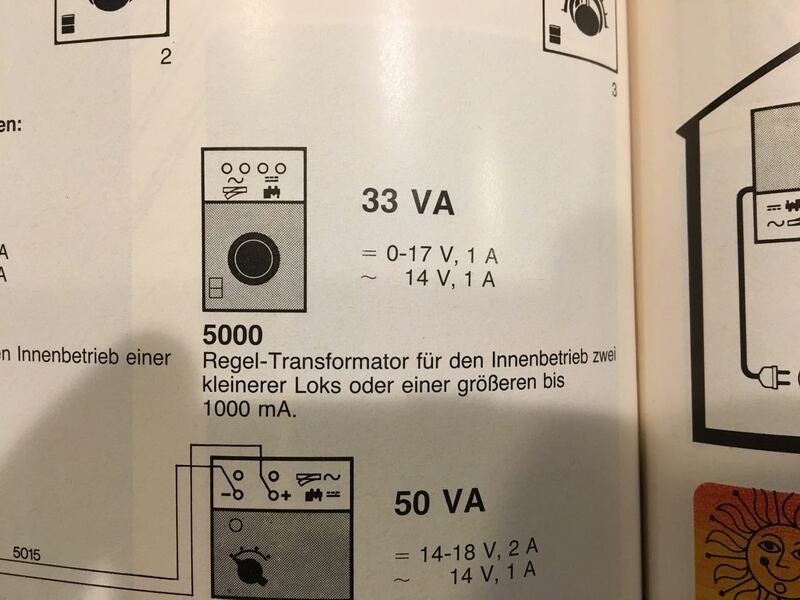 Hi Paul - I dug through some old LGB literature I had and found this on page 64 of the 0026 Gleisplanbuch. The answer to your question is yes, the 5000 puts out up to 1 amp, 0-17V DC for the track and up to 1 amp at 14V AC for accessories simultaneously.